Registration gives you access to your reserved space from where you can view more detailed information about the Dental Monitoring technology. Account management and commercial information. 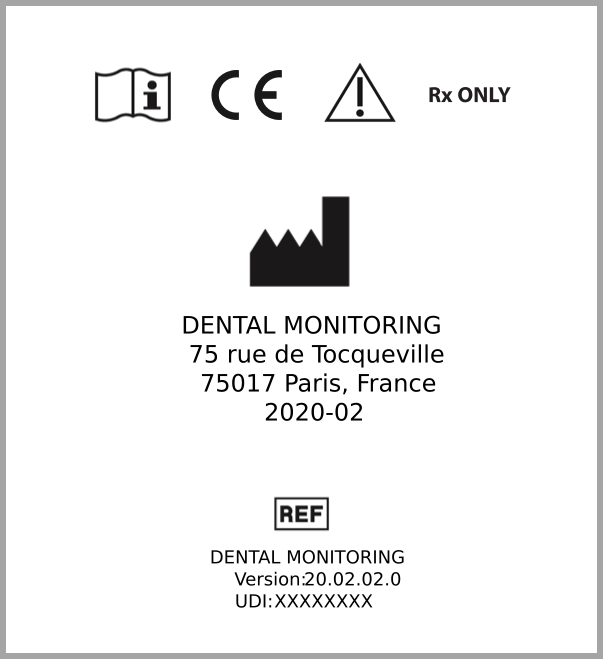 Access to Dental Monitoring certifications process. List of Dental Monitoring conferences and events.